Now Offering Pressure & Roof Washing! 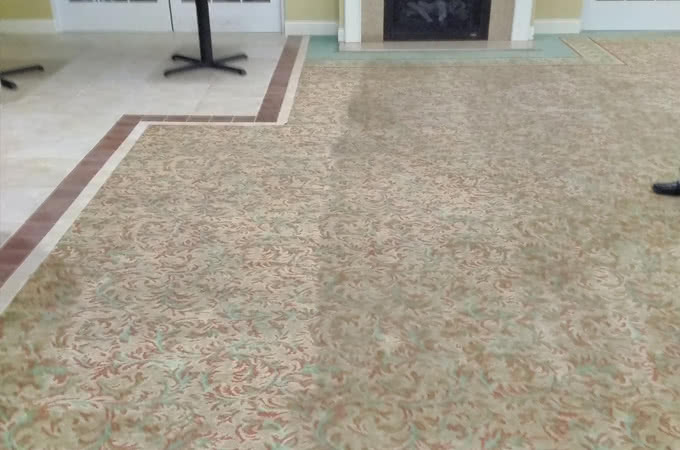 Are the carpets in your residential, or commercial space in need of a deep cleaning? 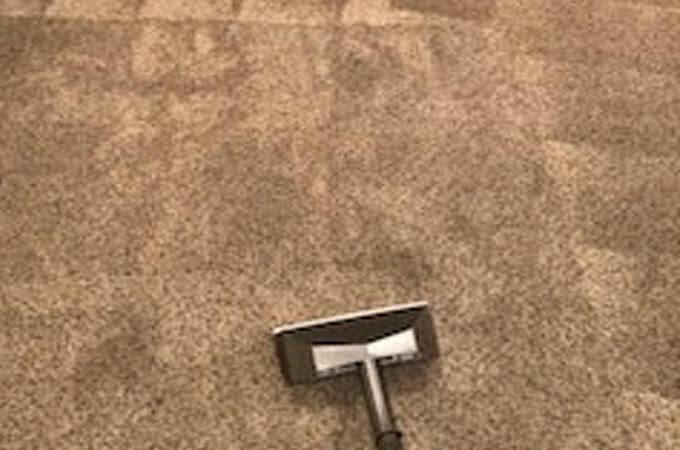 Look no further than A Better Clean HSR to take care of any carpet stains! 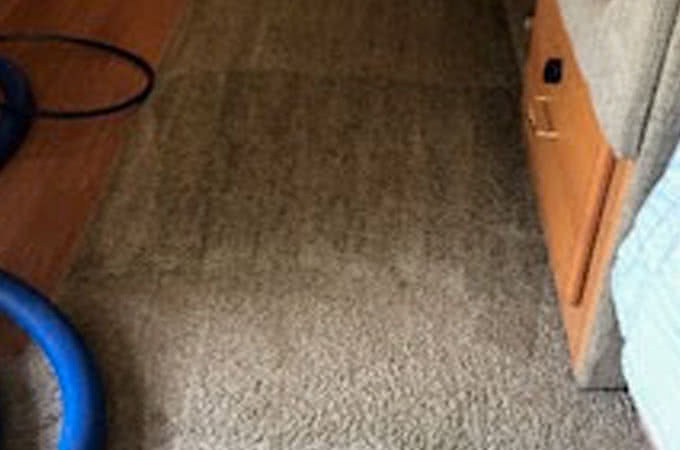 Our professionals will thoroughly remove any settled dust, debris, and dirt from your carpets, in a timely manner. Is the tile & grout located throughout your house looking grimy? 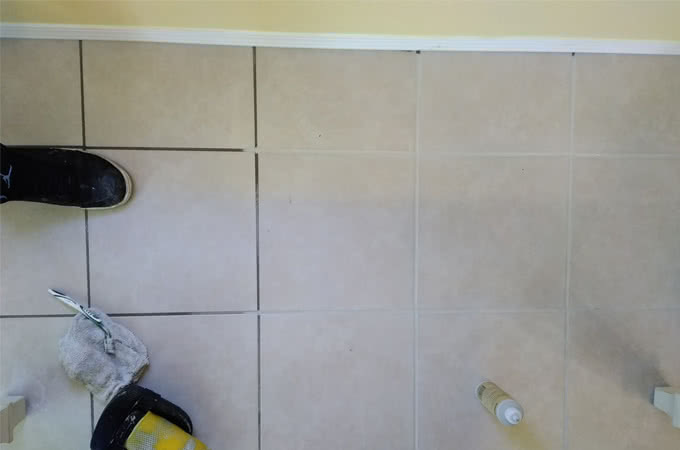 A Better Clean HSR knows how well of an impression dingy tile / grout can leave on a guest. Hire us today, and we'll clean away any worries those grungy tiles, and dirty grout imposed on you. Is your house facade in need of a pressure wash? Maybe you own a commercial space that needs to be cleaned up? Conveniently located in WNC, A Better Clean HSR can handle ALL of your pressure washing needs. Let's get those walls looking new again! 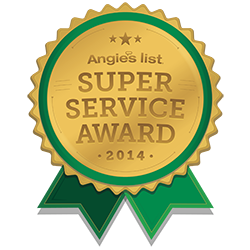 A Better Clean provides carpet cleaning, tile / grout cleaning and pressure washing. We are dedicated to providing effective and professional cleaning to both residential as well as commercial customers. No project is too large or small. Pre-Treatment - First we apply a deep cleaning solution that loosens up the dirt, grime, oils, and bacteria. Pressure - Contained high pressure water helps to penetrate the toughest areas. We use a pressure that is up to 3000 PSI. Heat - We use 200+ degrees of heat. Vacuum - Our process removes the soil and dirty water off of your floors.